I am in the Valentine mood already. I know, I know… the Christmas holiday has just passed. I need to relax. I don’t know what it is. Maybe it it the mild weather we are having here in the midwest… no snow and temperatures in the mid 50’s. Whatever the reason, I dug out my valentine papers and made this cute card. The patterned cardstock is from Brenda Walton’s Sweet Talk by K and Company. I got the owl from the sheet of the the die cuts that are included in the stack. 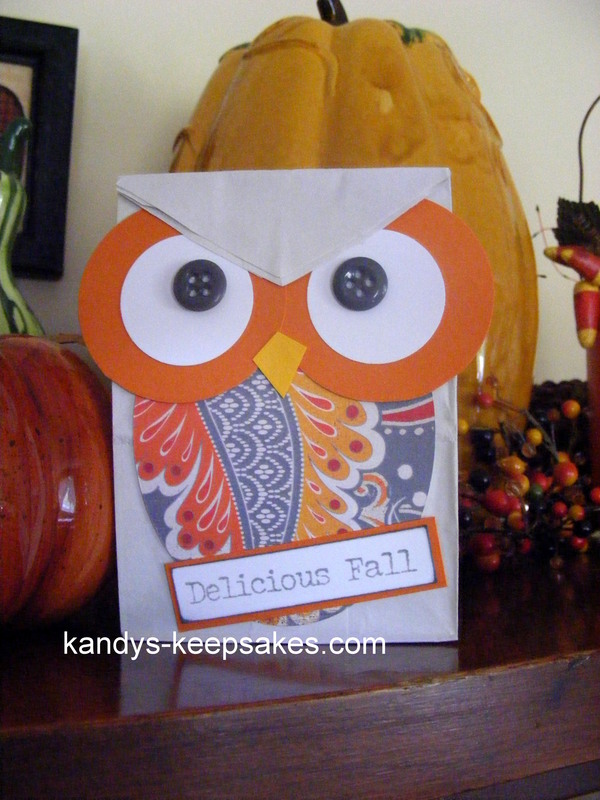 This adorable Fall Owl treat bag is a sneak peak at one of the projects we will be making at this Friday’s (October 21st) stamp camp. I still have a couple of spots available. Call or email today to register. You don’t want to miss out on making this and all the other projects I have planned. 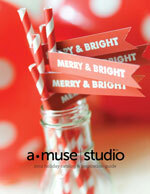 Plus, you don’t want to miss dinner and the time spent with all your stamping friends. Here is a cute card if you need some inspiration for some last minute valentines. I used the stamp set Little Darlins from The Angel Company and embossed cardstock from DCWV’s Sweets Stack. I added glitter to the owls’ bellies and the hearts. Simple, cute and so easy to make. My new stamps from The Angel Company‘s new catalogue have arrived and I’ve been putting them to use. I couldn’t wait to use them. I absolutely love the new owl set Be Square. At $12.95, this set has 8 stamps. 5 different owls and 3 different sentiments. 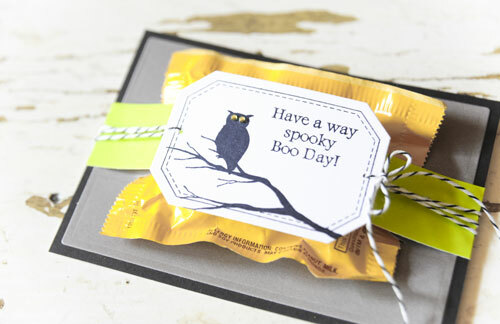 The senitment on this card is from the stamp set What a Hoot. 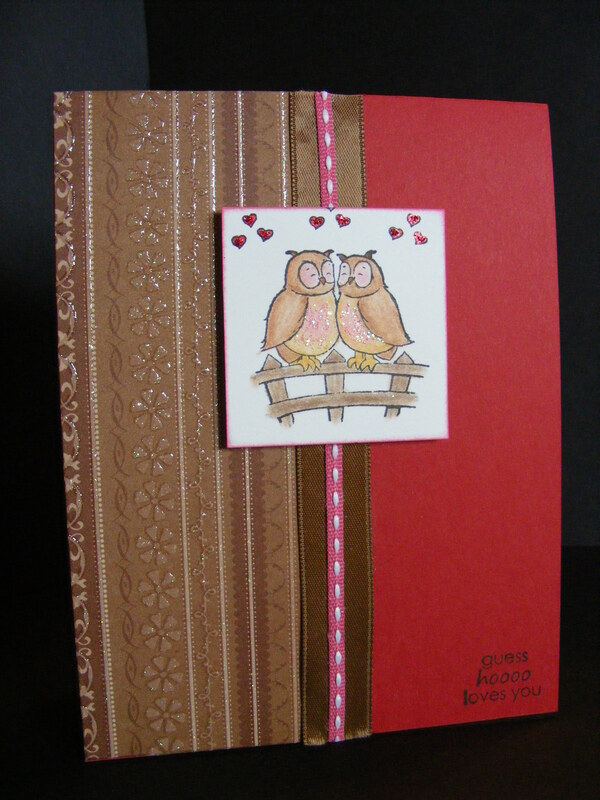 At $17.95, this set has 12 different sentiments regarding owls. It would complement any owl set that is on the market. This cute card is great for many occasions… birthday, anniversary, I love you… I will most likely use it in a Valentine’s Stamp Camp or Stamp Club. I used Prisma Colored pencils in color him in. To make his eyes I used 2 heart shaped, red brads sized 3/16″. I used a white gel pen to make the whites of his eyes after I mounted the white onto the red cardstock. All stamps for this card are from The Angel Company. To purchase your own Be Square and What a Hoot click on the links to be directed to my secure TAC website. While you’re there looking for owls, you might want to look at Artsy Owls. It’s another great set at an economical price.